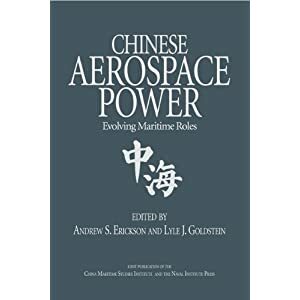 Summary of Andrew S. Erickson *06, Lyle J. Goldstein *02, and Carnes Lord, China Goes to Sea: Maritime Transformation in Comparative Historical Perspective (Annapolis, MD: Naval Institute Press, 2009), Princeton Alumni Weekly, 23 February 2010. 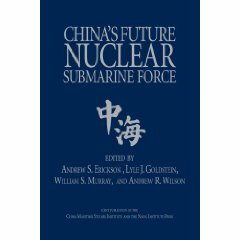 This book assesses China’s potential as a genuine maritime power, placing it in a world historical context next to cases of similar attempted transformations from the Persian Empire to the Soviet Union. 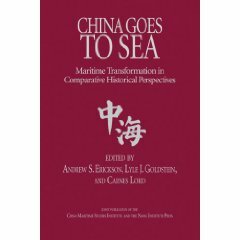 The authors argue that China has turned the corner on maritime transformation and contend that if this proves to be true, such a transformation would be an extraordinary event in the history of the last two millennia. 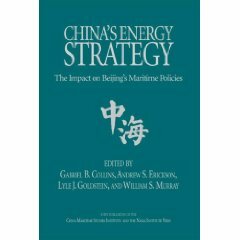 This volume is the third in the series, “Studies in Chinese Maritime Development,” following China’s Future Nuclear Submarine Force and China’s Energy Strategy: The Impact on Beijing’s Maritime Policies.